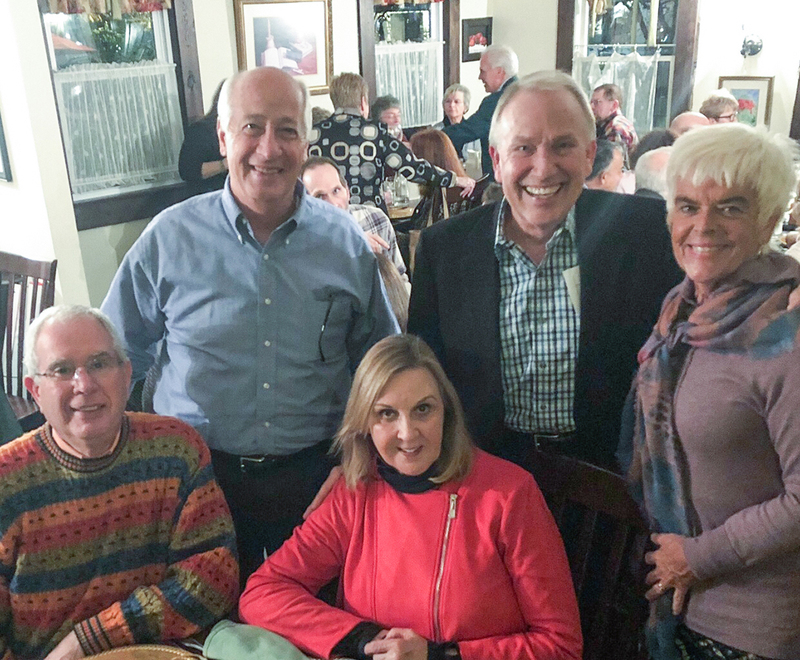 Earlier this month, CruZionsville participants and volunteers celebrated the event’s eight-year run with an eight-course meal at Serenity Cafe & Tea Room. Former Lions Club presidents attended, including, from left, John Guthrie, 2005; Gene Thompson, 2010; Gail Robbins, 2017; Tom Robbins, 2016; and Linda Guthrie, 2004. CruZionsville, a fundraiser presented by the Central Indiana Region of the Porsche Club of America, ended this year after an eight-year run. Its founders, Steve and Alice Tarr, moved to Florida in September. The June 2 event celebrated the 70th anniversary of Porsche with a police-escorted drive into downtown Zionsville, where the cars were displayed on the brick street. The purpose of the family friendly festival was to raise funds and awareness about Alzheimer’s care, support and research. More than 100 Porsches participated in the June 2 parade and show, making CruZionsville the largest Porsche show in Indiana. The cars were judged by professional and amateur judges. Winners were presented awards in various categories. Car owners paid an entry fee to participate. The event raised more than $21,000 for the Alzheimer’s Association, bringing the eight-year total to more than $126,000. 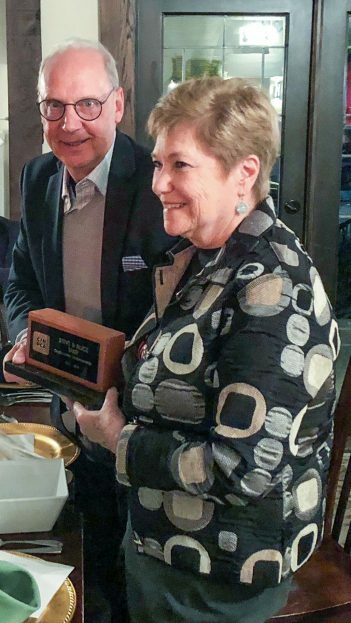 During a Nov. 9 dinner celebration, Steve and Alice Tarr received an award from the Indiana Region of Porsche Club of America chairing the event during its eight-year run. Steve Tarr said he is proud how the community came together to help with the event. Contributing organizations included, among others, the Zionsville Lions and Leos Club, the Miss Indiana Organization, members of the Alzheimer’s Organization, the Porsche Club, Zionsville merchants, the Zionsville Police Dept. and the Zionsville Fire Dept.